All prices inclusive 19% UmSt. (VAT) and plus shipping costs. 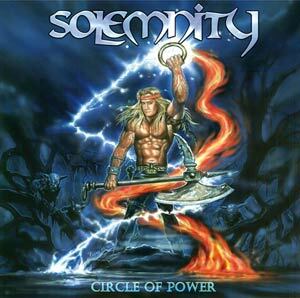 Studio album 2012 'Circle Of Powerl' as limitied black or transparent blue double-vinyl in gatefold cover with beautiful UV-varnish. Please indicate with your order the colour you wish! Live recording together with members of the Bamberg Symphonic Orchestra and	Dani The Mistress (ex-Ligeia). A tribute to Lizzy Borden on side B. 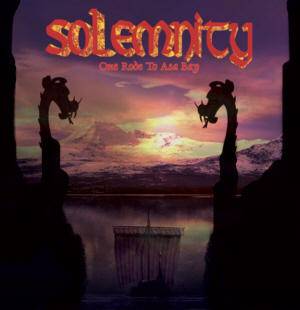 For a song list look at 'Releases' page. 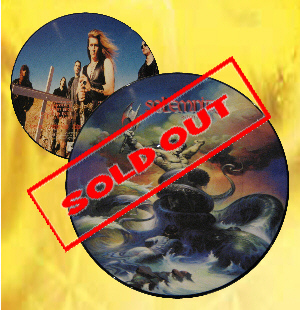 Studio album 2003 'King of Dreams' as limeted picture disc. Only 250 pices released. For a track list look at 'Releases' page. Without hidden bonus track! 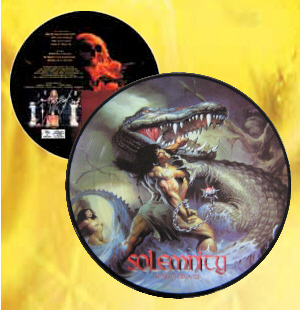 Studio album 2003 'Reign in Hell' as limeted picture disc. Only 250 pices released. 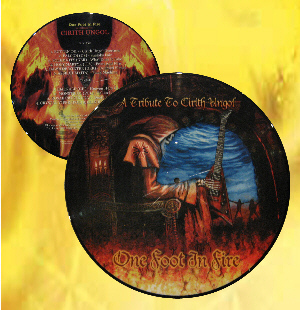 V/A - A tribute to Cirith Ungol 2006 as limeted picture disc. Only 250 pices released. 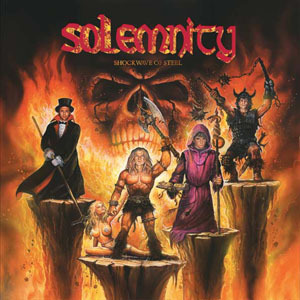 For a track list look at the 'CD version'. Studio album 2005 'Shockwave Of Steel' as limeted coloured discs. Please indicate with your order the colour you wish! For a track list look at 'Releases' page.